Gutters are extremely prone to becoming blocked with leaves, weeds, moss and litter and if this happens and it is ignored, it can cause harm to the roof itself, such as the fascia or the tiles and slates. 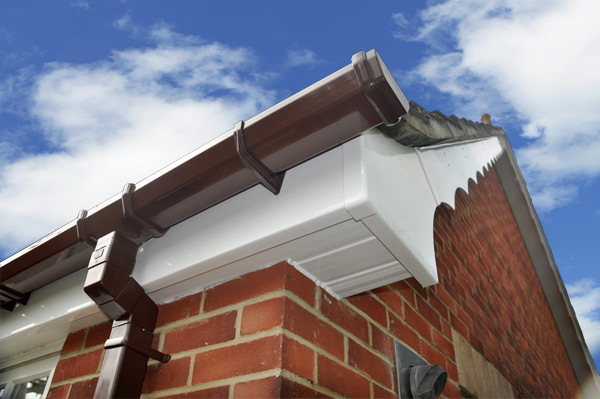 Your gutters need to be cleared on a regular basis in order to prevent damage to your property. However, sometimes either the damage has already been done or there is long term damage to gutters, which is when they need replacing. 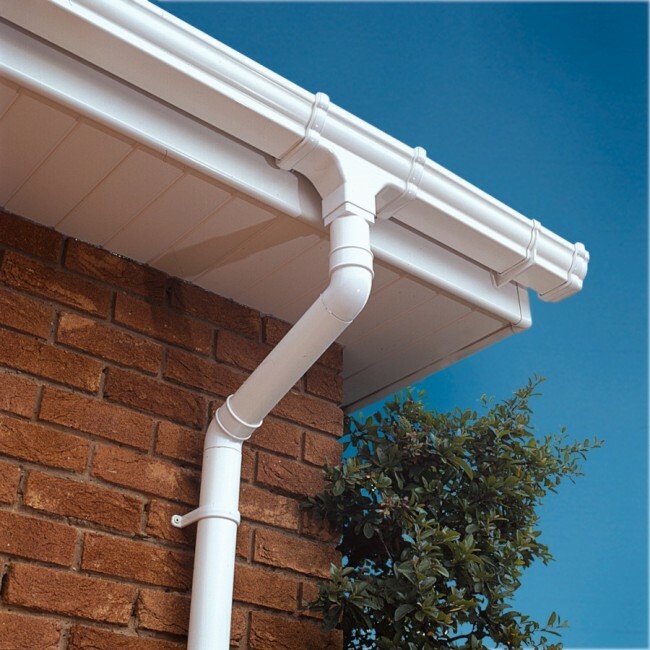 We only use the best quality UPVC gutters, which are strong enough to ensure good drainage but, are also easy to clean and long lasting. 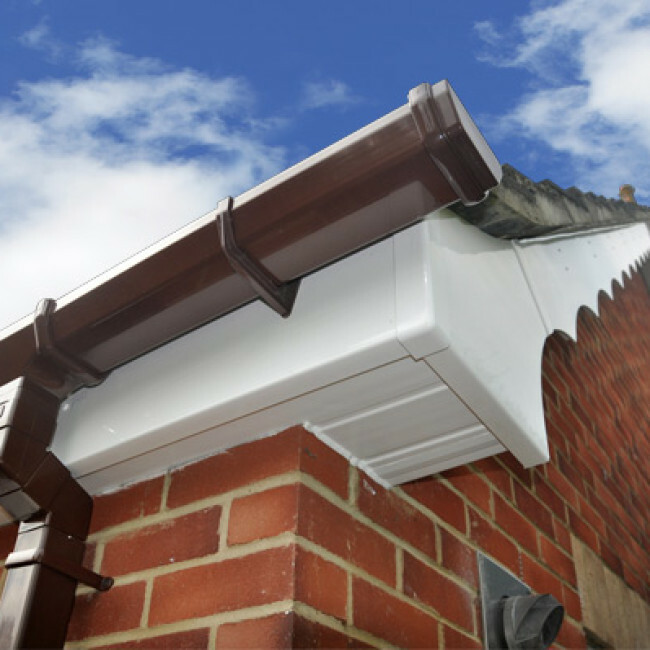 A Nicholson Roofing specialise in Gutters in Blackpool, Fylde Coast and Wyre area. With over 40 years of industry experience in gutter work and roofing, A Nicholson Roofing will deliver a reliable services for your residential or commercial property. Tell us your roofing problem and we will provide you with the appropriate solution at a competitive value deal. 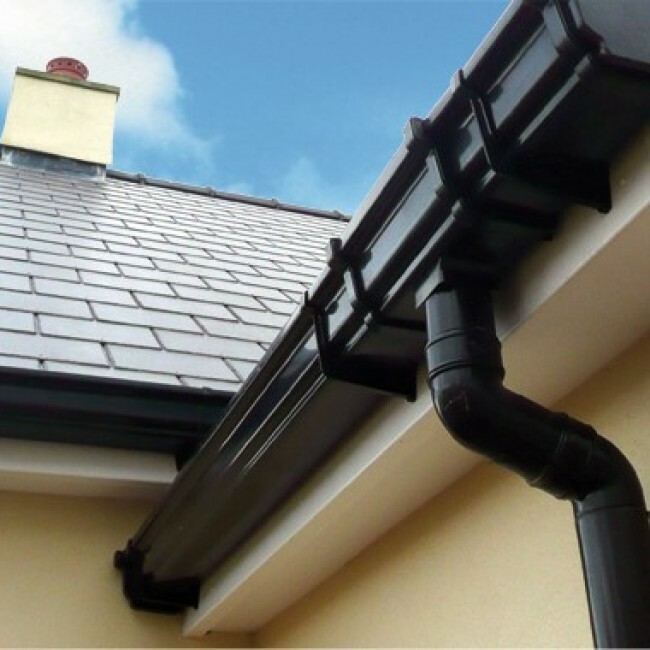 If you have a defective gutter, it can result in inefficient rainwater drainage. 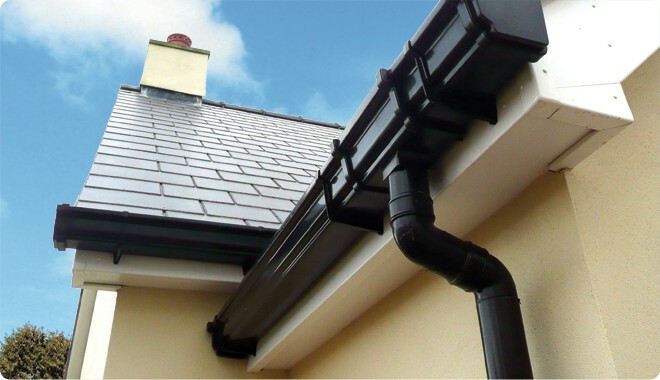 This can lead to leakage in the roofline and dampen the walls of your home. Don’t let any roofing problems or gutter defects ruin your property over time. 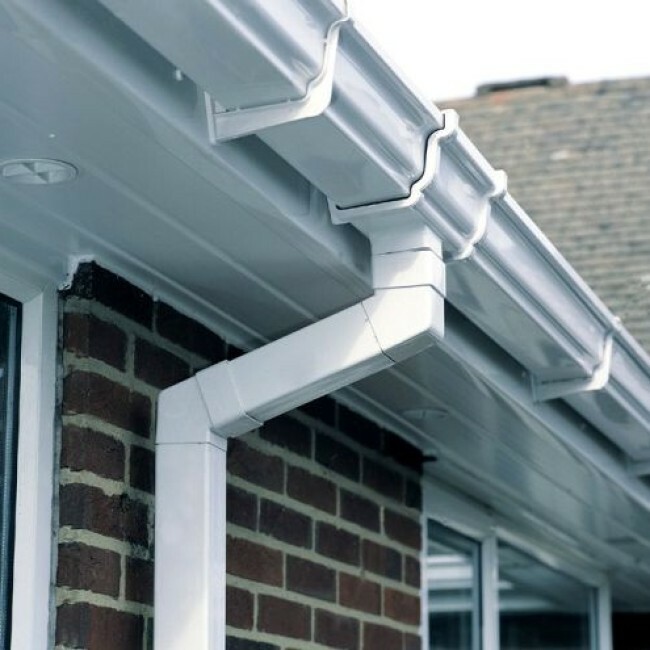 Find efficient and effective roofing solutions for your property in and around Blackpool and Fylde Coast area by the experts at A Nicholson Roofing.